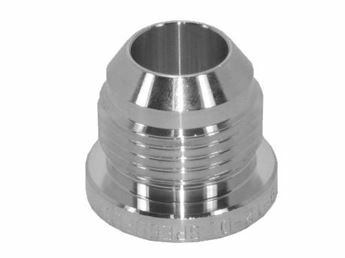 Speedflow have manufactured more weld necks in aluminium, steel and stainless to suit the aluminium caps. 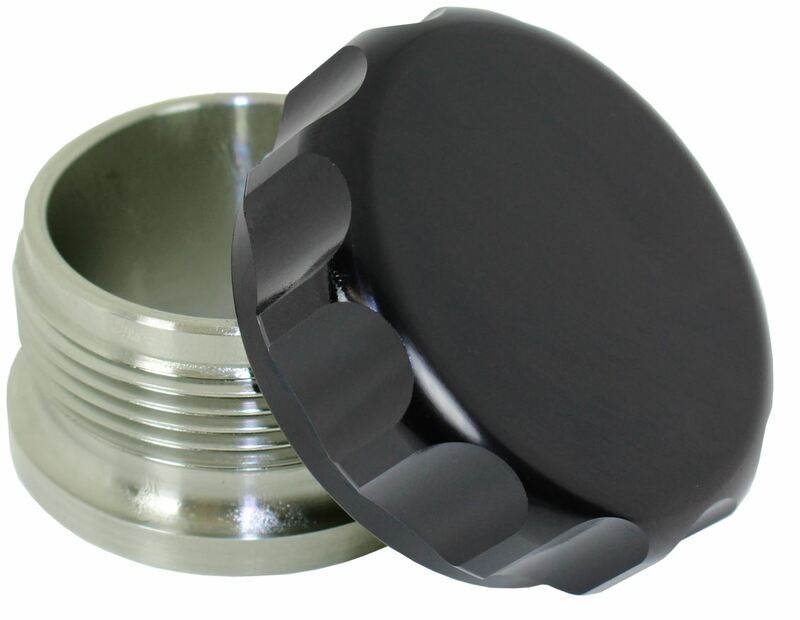 If you are fabricating a tank, we have a neck and cap to suit! 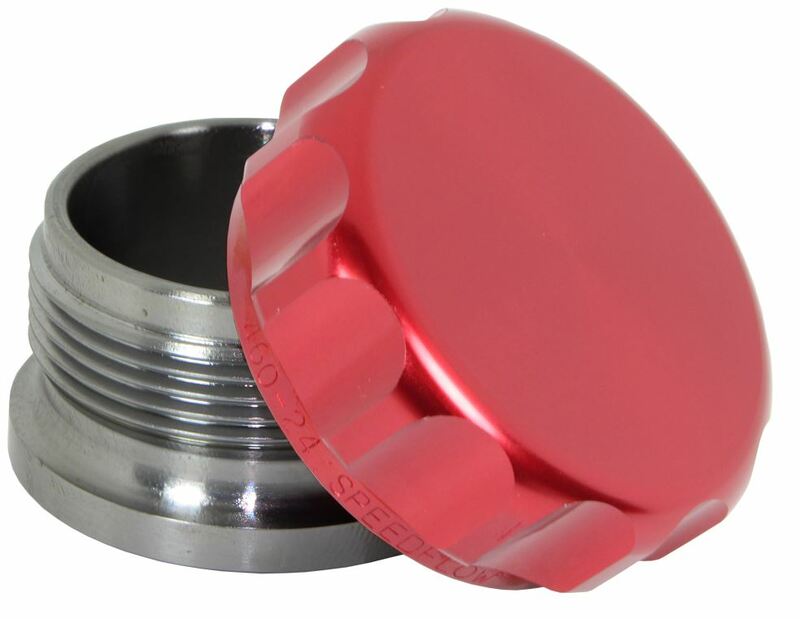 Caps are supplied in various colours, Raw, Blue, Black or Red. 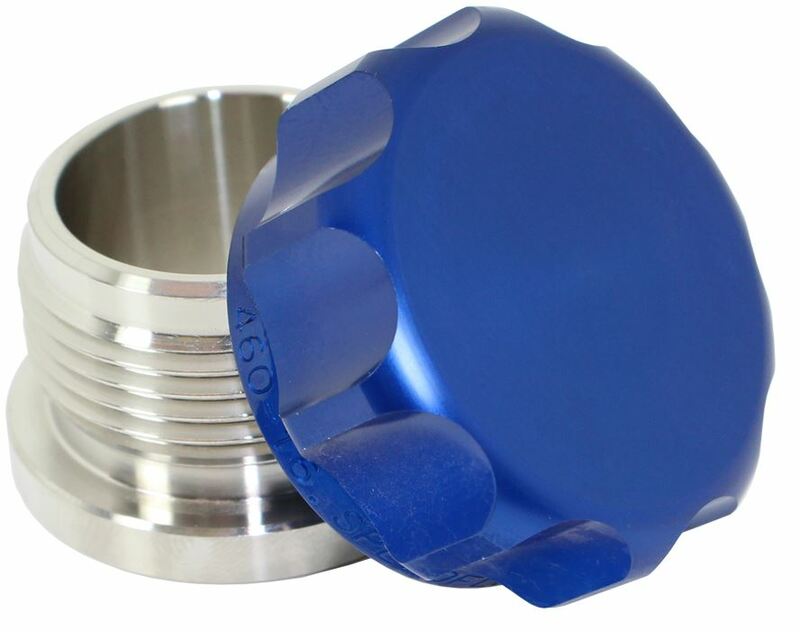 The cap is machined with a female thread, an o-ring seal and finger grips for ease of tightening and loosening. 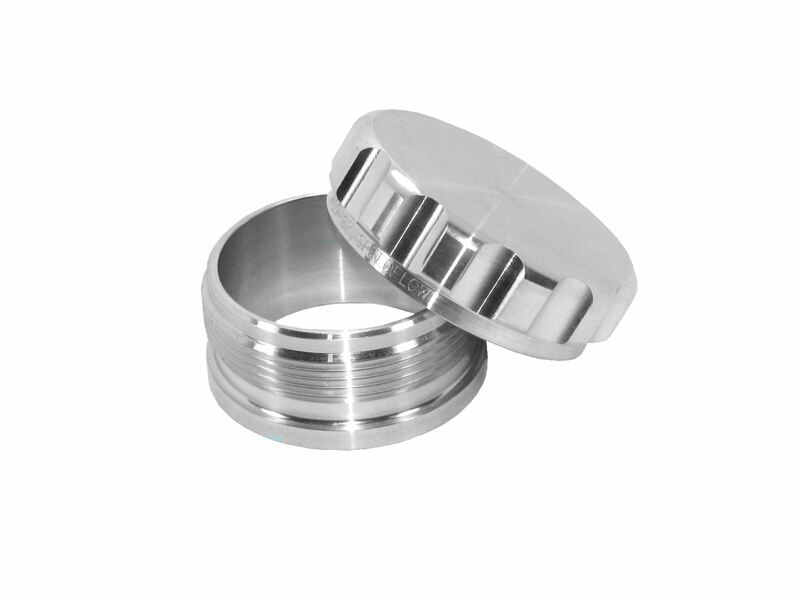 The bungs are machined to suit the caps with a male thread. The I.D. 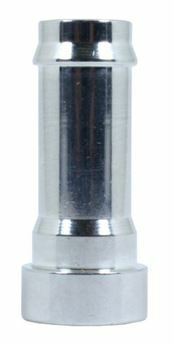 of the bung is where the measurements are from, either 1", 1.5" or 2". 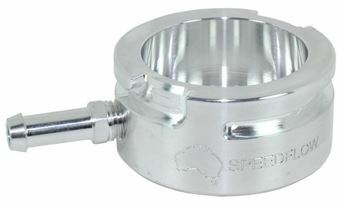 These are great for oil fillers in valve covers, oil tanks, fuel tanks and any other tank where a filler is required.